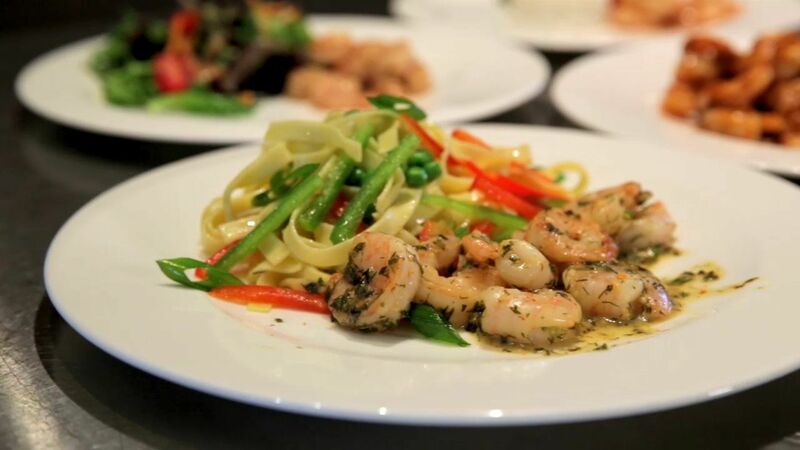 Waterview Market Shrimp have a delicate flavor that pairs perfectly with delicious sauces. These meals cook quickly, and are gloriously easy to prepare - making them an excellent choice for weeknight dinners – and are certain to become family favourites! For best results, thaw shrimp and sauce in the refrigerator overnight, or run under cold running water for about 5-10 minutes. Drain excess water and pat dry. Heat 1 tbsp cooking oil in large skillet over medium to high heat and add the shrimp in a single layer. Cook shrimp for 3-4 minutes, or until opaque and firm. Cut open pre thawed sauce packet and pour sauce into pan and cook for 2-3 more minutes. Serve and enjoy! Store defrosted shrimp in refrigerator and use within 24 hours of defrosting. Do not refreeze defrosted shrimp. Zesty lemon and buttery garlic are a phenomenal pairing, and the perfect compliment to Waterview Market shrimp. It is one of Chef Lynn’s favourite flavor combinations, and is adored by children and adults alike. Enjoy with ribbon or bow-tie pasta, or a warm, crusty baguette! 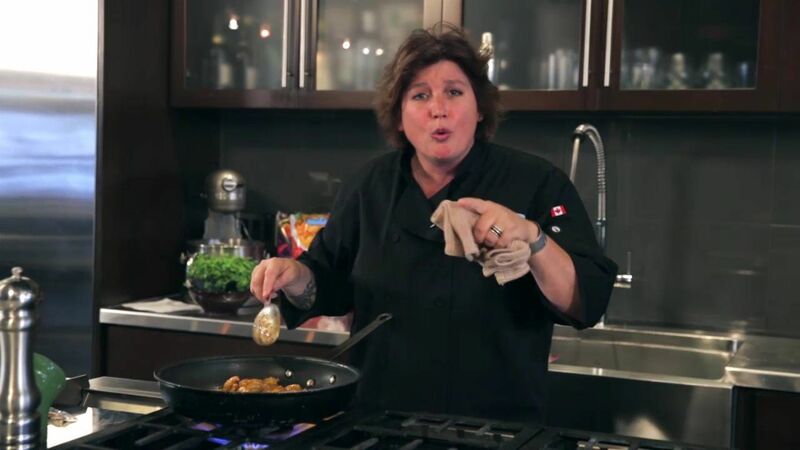 Try adding caramelized onions to enhance the naturally sweet flavours! Inspired by the most uniquely Canadian flavour, Chef Lynn’s Maple Mustard sauce pairs perfectly with Waterview Market shrimp – it is sweet and savoury perfection, and reminiscent of the best parts of being home. Certain to delight your tastebuds! Enjoy with your favourite green salad or whole-wheat couscous! Try adding roasted pecans for an extra nutty crunch! 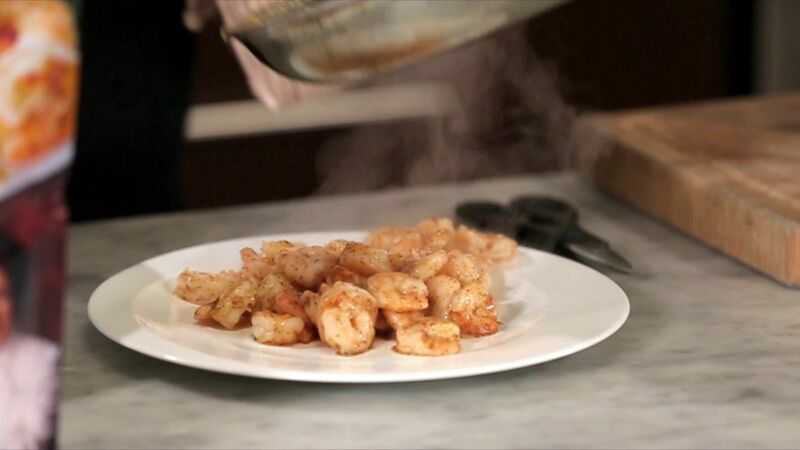 Take it to the islands with Chef Lynn’s Caribbean-inspired Shrimp! It’s enchanting and sweet - with a little heat, and as invigorating as the Caribbean itself! Enjoy with basmati rice or with avocado mango salsa! Try adding pineapple chunks for extra vibrant flavor and texture!